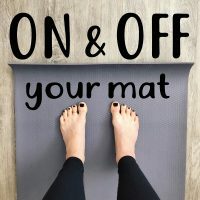 Recently, Michelle was interviewed by Erika Belanger of the On and Off Your Mat podcasts. 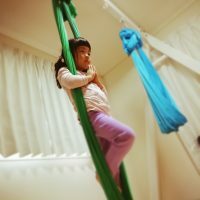 In this interview, Michelle dives deep into what brought her to aerial yoga, how it has changed over the years, as well as some benefits and safety precautions. 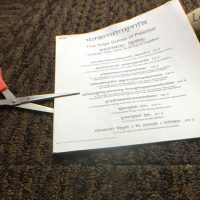 Here is a link to the podcast episode on Erika’s blog: Podcast Episode 9: Are you up for Aerial Yoga?